Here at Dream Makers Wedding Estates, we pride ourselves on offering three of the finest private wedding estates on the East Coast, The Watson House and Gardens, Carolina Home and Gardens, and The Palo Alto Plantation. Dream Makers Wedding Estates offers not only the perfect wedding venue, but complete wedding planning and coordination, custom decor, vintage wedding rentals in NC, and many of your other wedding day needs. 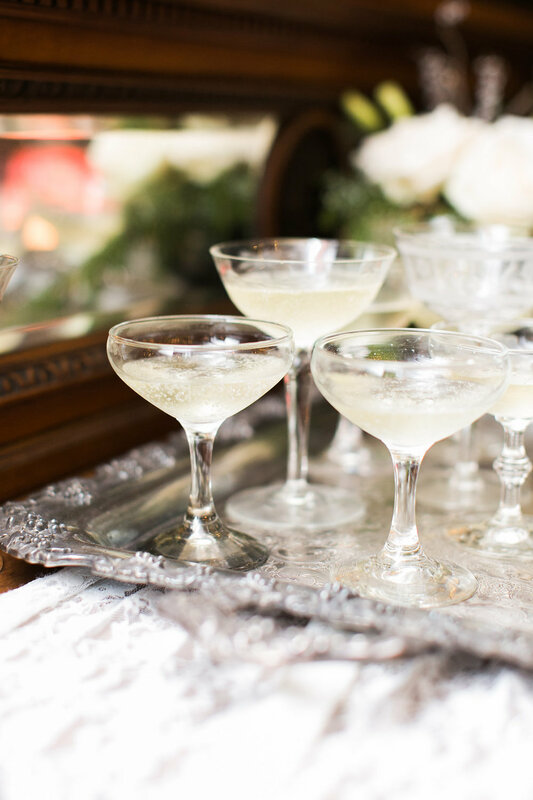 When you book one of our vintage garden wedding estates, we help you plan everything from start to finish and make sure that no detail goes unnoticed. Each and every wedding is a unique event that requires the utmost care and consideration, which is why we choose to customize every wedding to the bride and groom’s specific needs. We work with you to create a custom wedding package that not only reflects the wedding of your dreams, but your budget as well. Dream Makers Wedding Estates offers so much more than just a venue; we offer peace of mind. We’re proud to offer two of the most unique wedding estates your special day! Once you book your dream wedding at The Watson House and Gardens or The Palo Alto Plantation, we help you choose pieces from our vintage wedding rentals that perfectly reflect the style of your special day. In addition to helping you design the look of your wedding day, our Dream Team also coordinates with your other vendors to ensure a smooth and carefree wedding day for you! From planning all of those little details to day-of coordination, our Dream Team handles it all with elegance and ease. Let Dream Maker’s Creative Designer walk you through a wedding day at one of our charming wedding estates near Raleigh, NC.